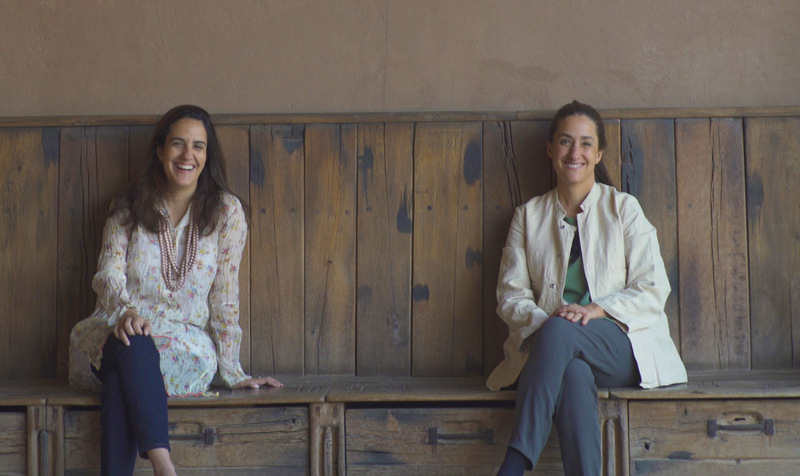 You can breathe in Mendoza’s lifestyle when visiting Bodega Lagarde, a reflection of sisters Lucila and Sofía Pescarmona’s passion for entertaining friends and visitors and combining the enchantment of a family-owned winery with the ultimate art of hospitality. Only 20 minutes away from the city of Mendoza, located in the traditional Luján de Cuyo wine area, Bodega Lagarde stands out as one of the few wineries still run by its owners, in addition to being managed by two women with a classic yet innovative style. This is the reason behind their ongoing daily search for “crafting gastronomic wines” creatively imagined with their winemaker, Juan Roby. There is no room for pretentiousness or for feeble attempts, either in the winery’s day-to-day operations or in the final equation behind each wine that is to be launched. The old manor house, the gallery and the courtyard surrounded by centennial vineyards promise a relaxed atmosphere. Such calm ambiance is not the result of chance, but the fruit of the work of a thriving young team in charge of welcoming the daily visitors who make their way to the winery. Fogón Restaurant offers a sophisticated menu that delights all of its guests. The pairing menu is popular among our international guests, showcasing the best of our wines and our local cuisine. 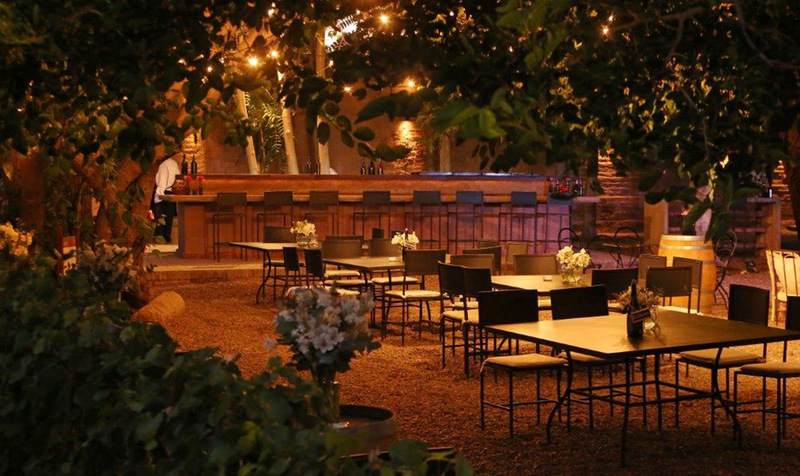 Fogón is proudly a farm to table Restaurant where the ingredients are grown in the winery’s own orchard. We offer meat and fish dishes cooked in our wood-fired ovens and changing menu with the best seasonal ingredients. The general ambience combined with our wines and extreme warm and professional service make Fogón restaurant people’s favorite choice. The gastronomic tour is enhanced by the best varietals of the winery, already renowned classics of Argentine wine: Lagarde Merlot, Guarda Cabernet Franc, Primeras Viñas Malbec, or Henry Gran Guarda. Nothing depicts Mendoza more than having a wood-fire meal, packed with flavors that will create memories, while drinking memorable limited edition wines. A magical lunch may conclude with a walk around the olive grove trail or a visit to the winery to experience more about what makes Lagarde unique: a modern experience seeking to showcase the best of Mendoza, designed by two locals who are extremely proud of their local heritage and wish every single one of their guests to experience a memorable #mendozalifestyle time.